Apply For A Target Redcard! You are here: Home / FREEbies / Apply For A Target Redcard! Get 5% Off Everyday, FREE Shipping & More! Apply For A Target Redcard! Get 5% Off Everyday, FREE Shipping & More! 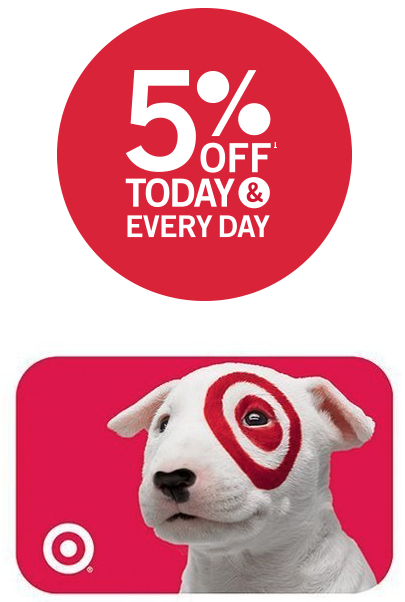 Apply for the Target Redcard and receive 5% Off Today and Everyday, FREE Shipping @Target.com and +Extra Days for Returns!